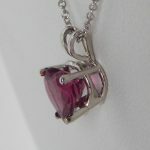 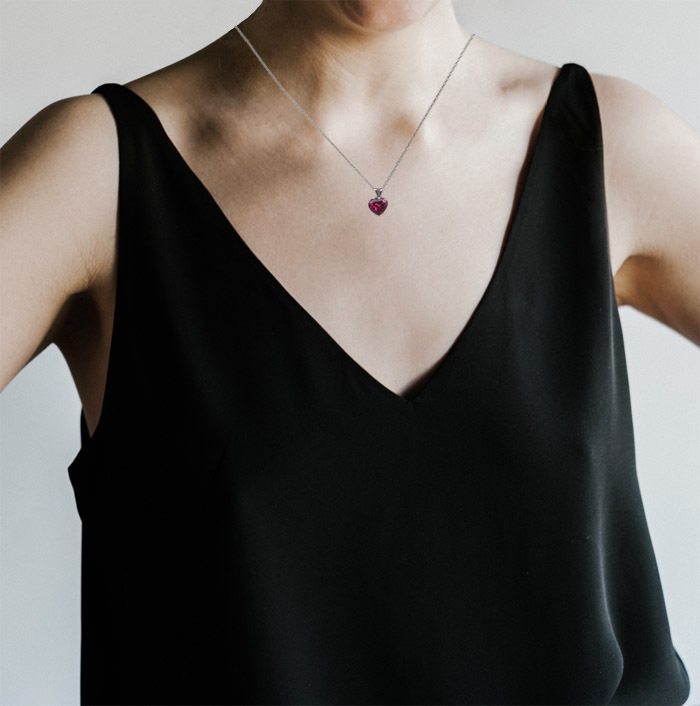 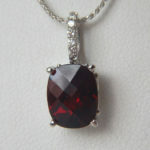 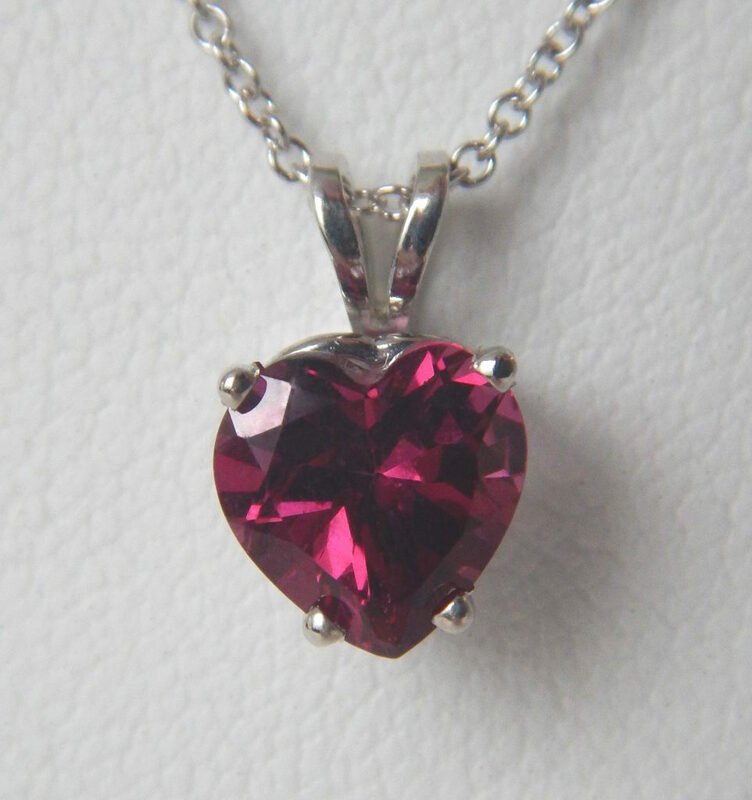 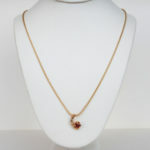 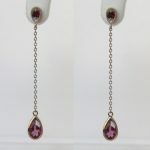 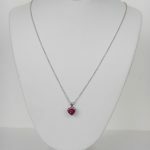 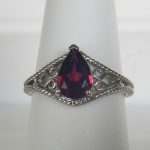 Know that she’ll always keep your heart close to hers whenever she wears this lovely garnet pendant. 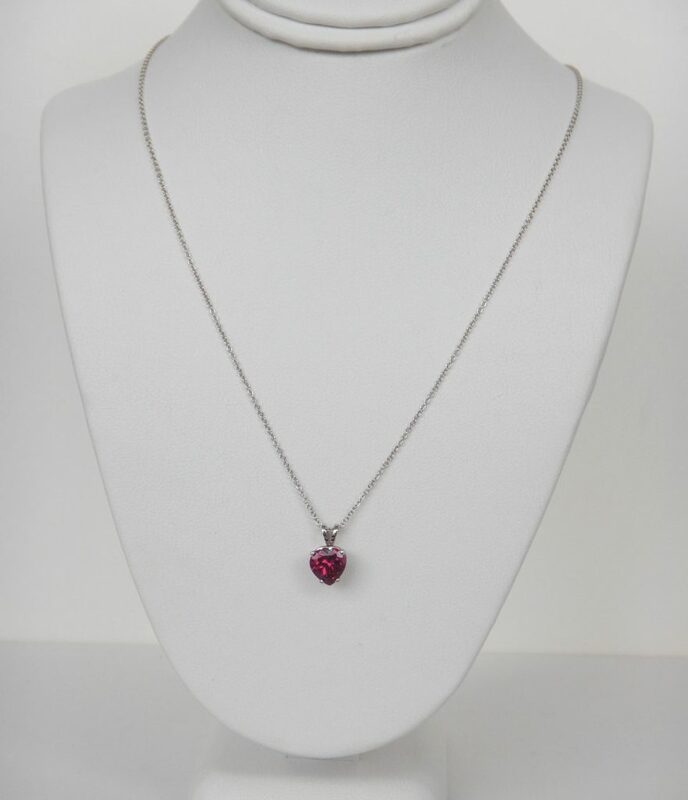 *Pricing includes pictured necklace chain. 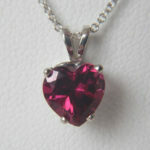 However, the pendant can be purchased separately or with a different chain.